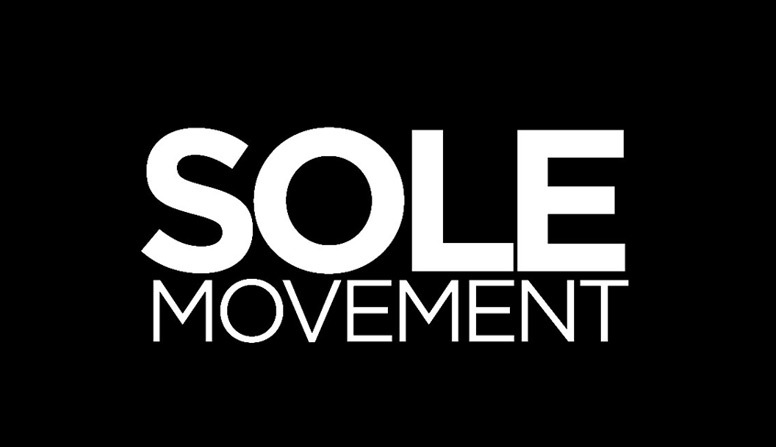 Two years ago, the Air Jordan 2 celebrated its 30th anniversary. 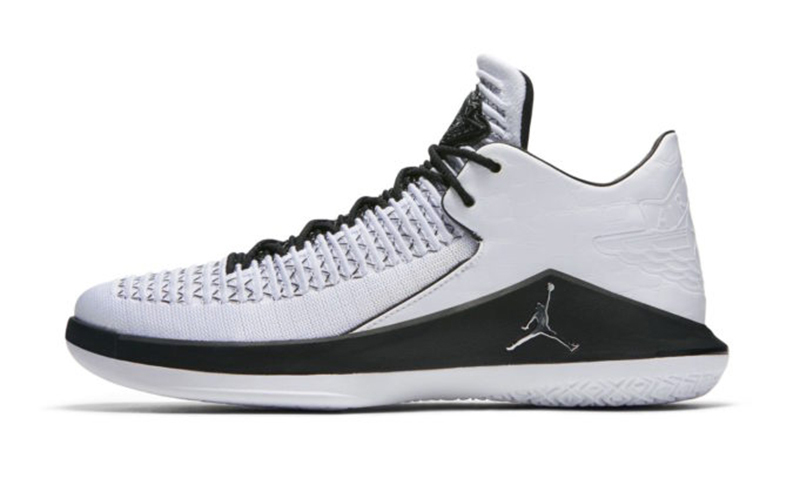 While we have seen several colorways for the 2, the ‘Wing It’ that dropped in 2016 was one of the new favorites of Jordan fans. 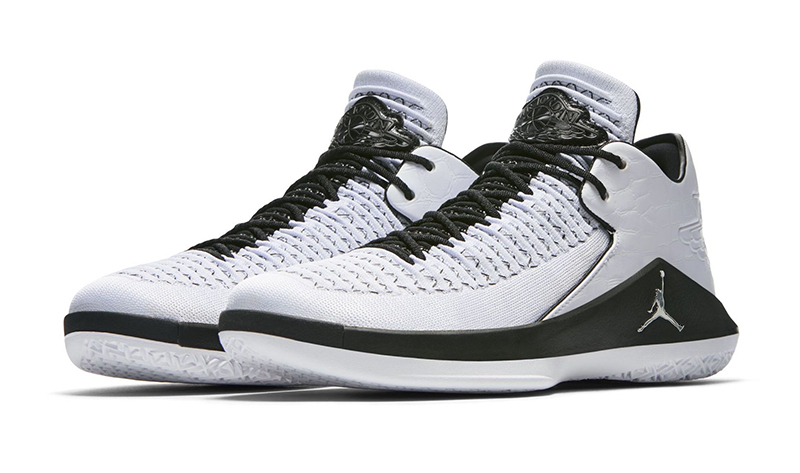 This August, Jordan Brand takes that favorite and brings it to the Air Jordan 32 Low. 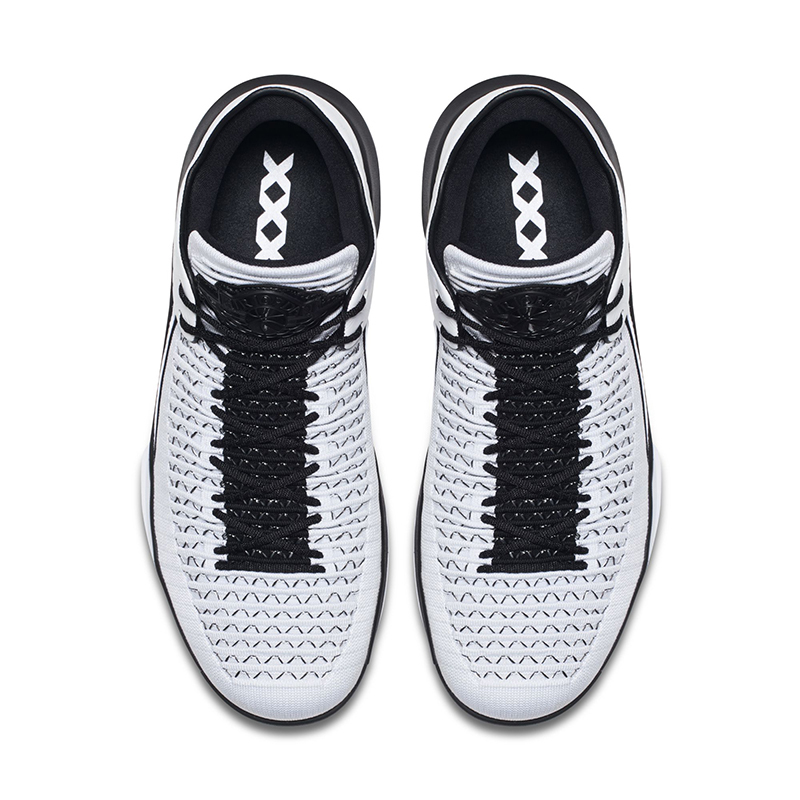 Showcasing the same color blocking with the white Flyknit upper and black accents, any Air Jordan fan would appreciate how this shoe was put together. 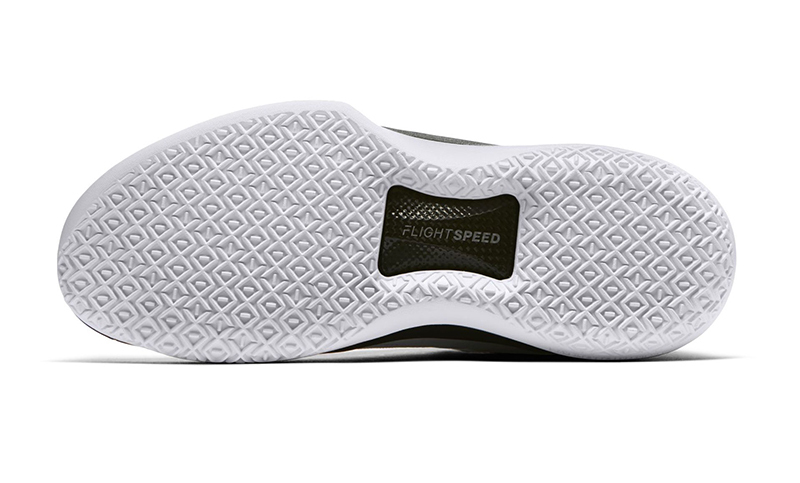 The Jordan “Wings” logo is found both on the tongue and the textured heel. 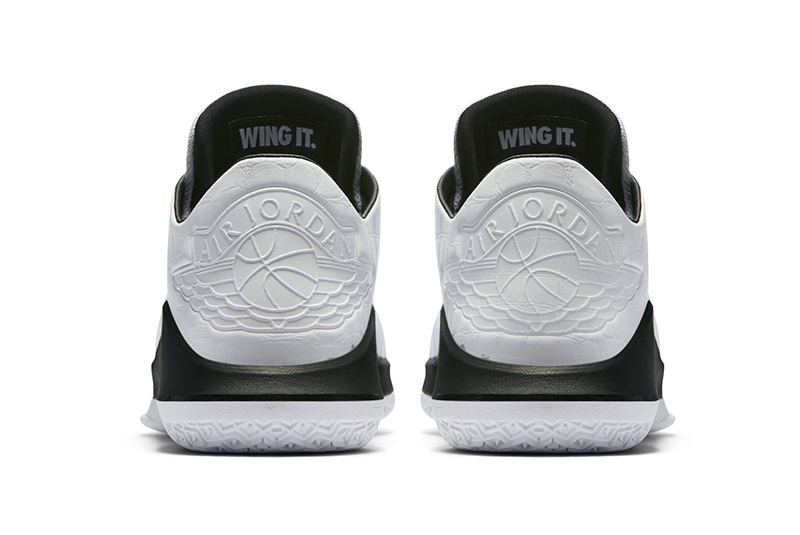 “Wing It” is embroidered on the inner tongue while a silver Jumpman is found near the heel. 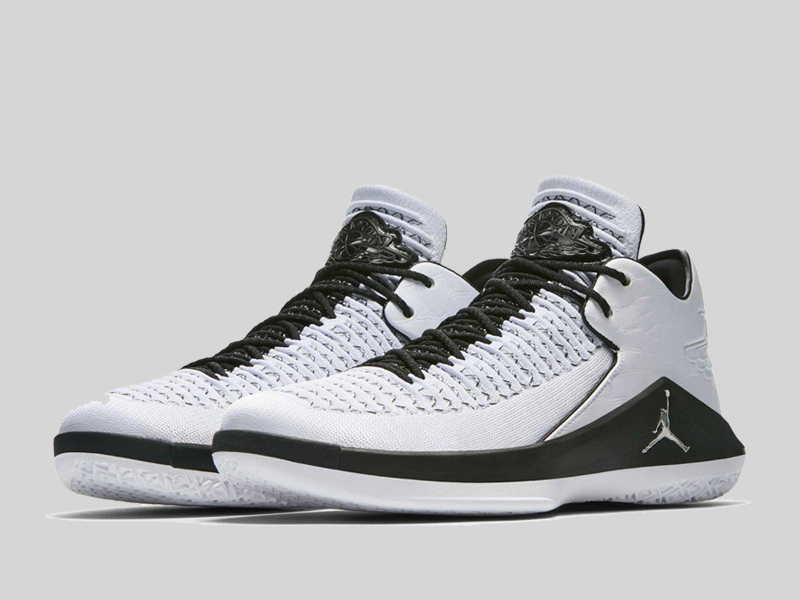 The Air Jordan 32 Low ‘Wing It’ drops August 1st at all Titan stores for Php 8,095. A BG version is also available for Php 5,595.